The charm of quality, the idea of discreet, refined and understated elegance combined with passion, love and scrupulous attention to the choice of the best raw materials – this is the philosophy of Nagler Artistic Weaving, a historic weaving mill of the Badia Valley, located in Pederoa (La Val / La Valle / Wengen) and specialized in the field of household textiles. 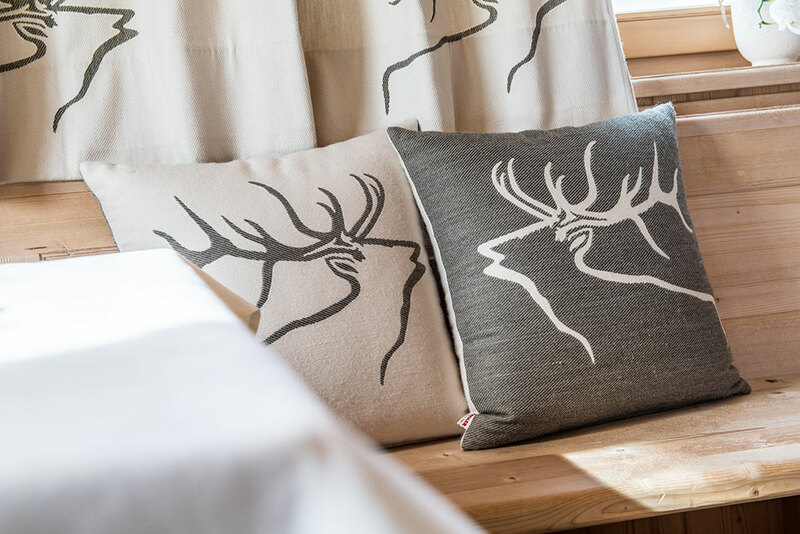 Custodian of exclusive handicraft traditions, the Nagler Artistic Weaving Mill in Alta Badia has been carrying on its aesthetic research for almost two centuries now, exploring, year after year, new lines and patterns inspired by the surrounding Dolomites. It’s not just a craft handed down from father to son, ensuring spotless workmanship in line with the best South Tyrolean traditions, but a real art that unites past and future, ancient skills combined with a modern approach and innovative methods of design, weaving and sewing. Art pervades every single part of the mill: the workshop where modern Jacquard looms transform natural fibres into fine fabrics with unique patterns, the boutique store with a rich choice of ready-to-use products and, of course, the studio where the most daring ideas of our clients take shape. Our services range from manufacturing of small tailor-made textile articles for any part of your house to complete textile design of a new or renovated interior. Whatever your requirements, the Nagler Artistic Weaving Mill in Pederoa, Alta Badia, is the right choice, approved by numerous satisfied customers, including private clients, hotels and restaurants. Come to visit us and you will have no doubts left! these are the milestones of every service offered by the Nagler Artistic Weaving Mill in Pederoa (La Val / La Valle / Wengen), Alta Badia. 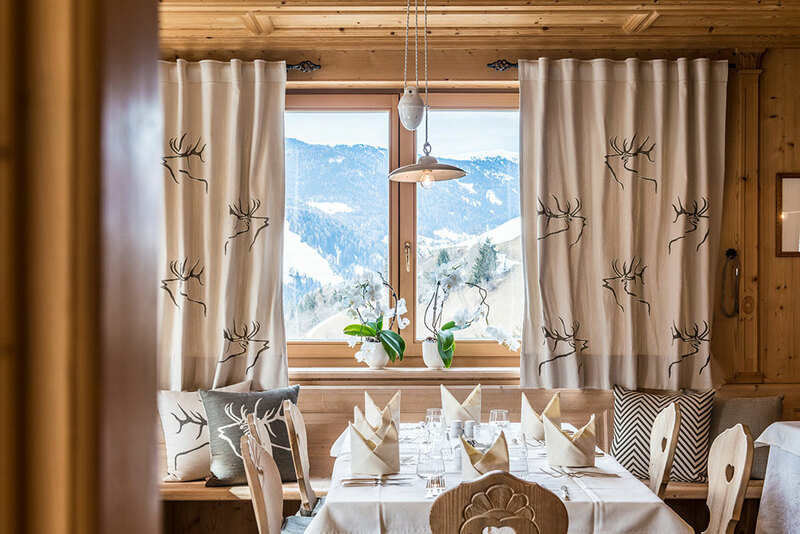 The Nagler Artistic Weaving Mill features numerous collaborations with individual clients and hotels in Alta Badia, as well as in the rest of South Tyrol and beyond. Our textile solutions are able to enhance interiors with completely different styles – take a look at our latest projects and don’t hesitate to contact us for new creative challenges. In its household textile shop in Pederoa, Alta Badia, the Nagler Artistic Weaving Mill is really good at interpreting original ideas with a right balance of beauty and functionality. Every product aims at adding value to an interior, making it cosier, more harmonious and soothing.